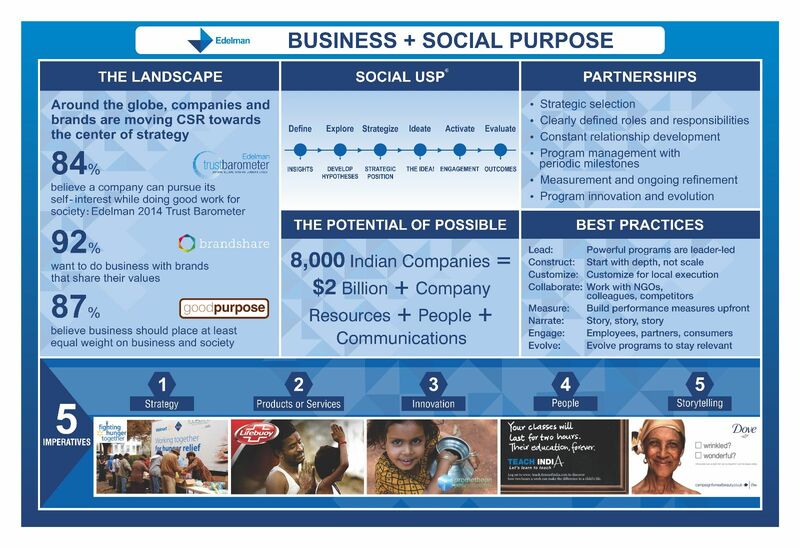 Can PR build service delivery into CSR? 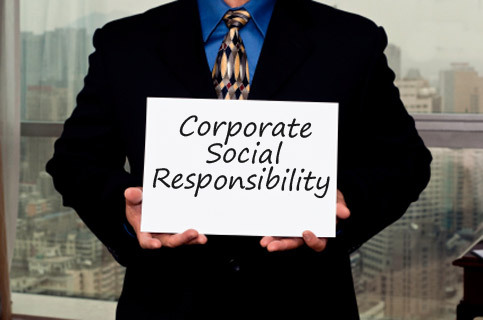 The biggest challenge for the public relations industry in relation to the mandatory CSR contributions under the Company Act 2012 will be to build CSR services delivery into their offerings. Aniisu says that with the introduced mandate, focus has shifted to CSR. Tesco HSC will be participating in the ‘Joy of Giving Week’ in October as well as offering support to disaster relief efforts for the flood-affected regions of Jammu and Kashmir. The India findings of MSLGROUP’s latest report, titled, “The Future of Business Citizenship”, and drawn from interactions with 8,000 millennials in 17 countries, including India, shows that over 90% of millennials interviewed in India want businesses to be involved in solving issues that matter to society. Scott Beaudoin, global practice director, corporate and brand citizenship/Purple, MSLGROUP, believes that PR is best positioned to craft CSR strategies’. While the Company Act 2012 says that, “Companies with a net worth of Rs 500 crore or more, a turnover of Rs 1,000 crore or more, or a net profit of Rs 5 crore or more will have to set aside two per cent of their average net profits in the preceding three years for “corporate social responsibility” activities”, it doesn’t specifically provide for using CSR activities for brand building. This could prove to be a stumbling block for PR consultancies when getting firms to commit to PR led CSR activities.